Amy Poehler waves to the crowd while walking on stage for the Parks and Recreation reunion panel during 2019 PaleyFest on Thursday (March 21) at the Dolby Theatre in Hollywood. 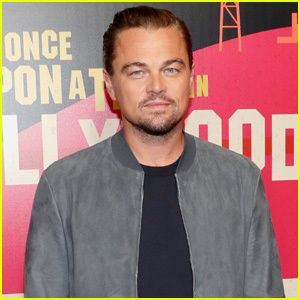 The Emmy-winning actress was joined at the event by her former co-stars Nick Offerman, Adam Scott, Rashida Jones, Aziz Ansari, Aubrey Plaza, Chris Pratt, Retta, Jim O’Heir, and Rob Lowe. The panel was moderated by Patton Oswalt, who was a guest star on the series. During the event, series co-creator Mike Schur opened up about the possibility of a revival. “Everyone on this stage — and like 6 other people — would have to feel like there was a story that needed to be told,” he said (via THR). Amy said on the red carpet that she would be down for a revival. FYI: Aubrey is wearing a Jonathan Simkhai dress, Jimmy Choo shoes, Zoe Chicco earrings, and State Property rings. 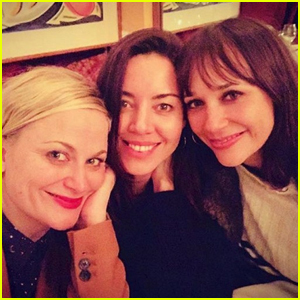 Amy Poehler, Aubrey Plaza, & Rashida Jones Reunite for Galentine's Day! 'Parks & Recreation' Cast to Reunite at PaleyFest 2019! Amy Poehler & Nick Offerman Open Up About a Potential 'Parks & Recreation' Reunion - Watch Now! 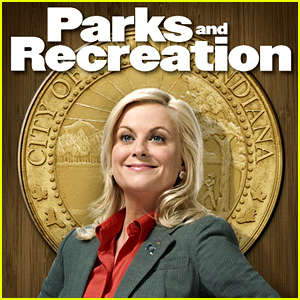 Watch the First Promo for the Final Season of 'Parks and Rec'! Amy Poehler: Hollywood Squares with 'Parks & Rec' Cast!